Romance Gold includes 12 Roses and a bottle of Chilled Champagne waiting when you arrive. Romance Delux includes 12 Long stem Roses (florist grade) and a bottle of Chilled Champagne. We will also make dinner reservations for you at the restaurant of your choice. 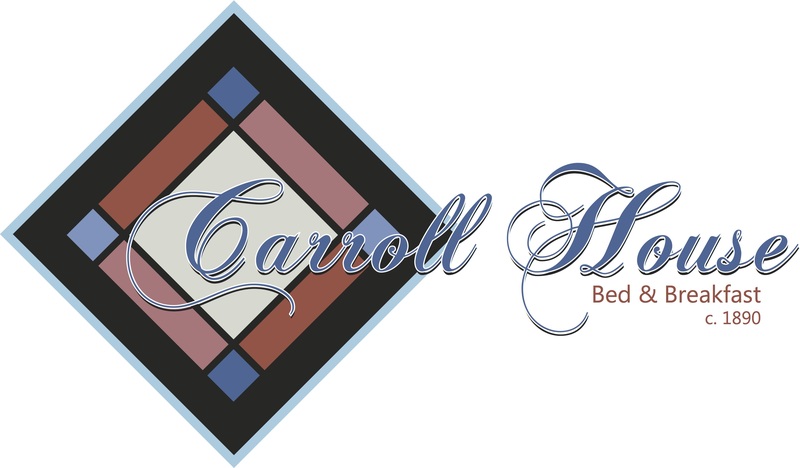 Experience the ultimate Romantic getaway at The Carroll House Bed & Breakfast. 1 dozen, long stem roses and perfectly chilled bottle of Champagne awaits your arrival. We promise a romantic experience you will never forget.